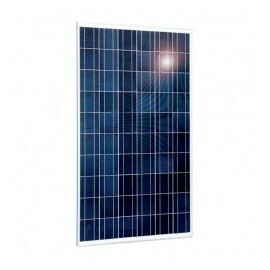 Give yourself polycrystalline solar panels of major brands. These polycrystalline cells consist of synthetic silicon allowing a slower heating of the cells. 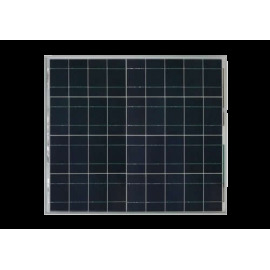 Polycrystalline solar panels are ideal for warm or tropical regions. 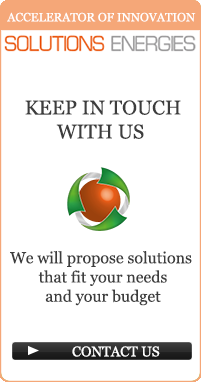 This is the solution for the best price / performance ratio.